To qualify for a Lifecare contract you must be able to live independently and have no serious medical conditions. About Selling Your House… We’ve had two record admission years. Most of our residents have sold their homes – locally and outside of our area. The housing market has improved. Homes are moving. Try using a different realtor. Don’t let this become another excuse for missing out on the guarantee of lifetime care. More Words of Wisdom… Unless you have a great long-term care insurance policy, begin now inquiring about retirement living options. If you choose to stay in your home and need assistance, the average cost of personal care is approximately $21.50 an hour. The math is staggering. Even someone of substantial means would have to gasp at that monthly bill. These rates do not even include higher rates for nights, weekends and holidays. On trend there are less and less caregivers available to help in times of high demand. Interestingly, this scenario is increasing as baby boomers begin to need services. On the other hand, a year in a nursing facility may cost anywhere from $80,000 to $100,000 for one person. Think about what it would cost for a couple. When you look at the choices, Lifecare is a win-win situation – an entrance fee is paid based on the size, square footage of the house, cottage or apartment you choose to live in. There are many affordable options. You pay an all-inclusive monthly fee covering everything from nursing care to maintenance to cleaning and meals to boot. 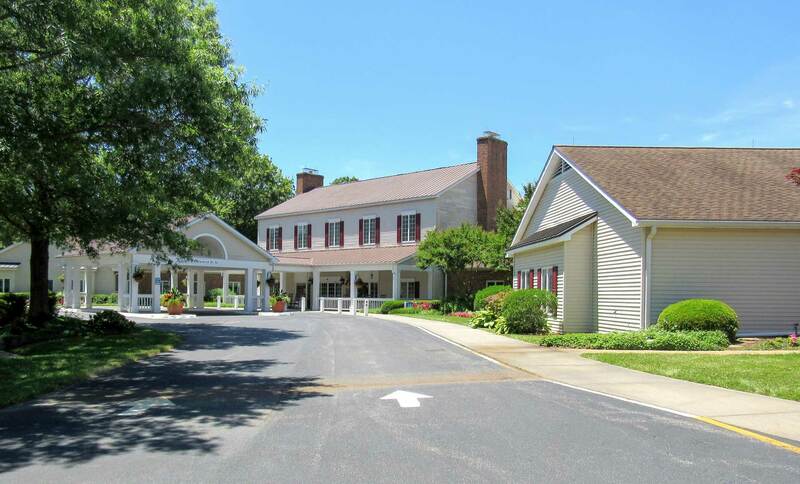 Another excellent advantage of living at Rappahannock Westminster-Canterbury (if you come here under a Lifecare contract while you qualify), you will preserve your assets, receive a tax deduction of approximately 39% of your entrance fee (if you qualify) for prepaid medical expense. Additionally, 39% of your monthly fees may qualify for a prepaid medical deduction. All in all a retirement community like RWC is the best way to enjoy a worry free lifestyle, preserve assets and give your family peace of mind. As I approach the time when I begin looking at retirement options, hands-down Lifecare is the ONLY option for me. I am not going to wait until it’s too late. There is way too much to enjoy at RWC. Just ask the people who live here!